I'm sure you've all seen and probably most of you have tried the amazing Body Shop Body Butters. I remember first trying these years ago in my early 20s and since then I've come to rely on the Shea Body Butter which I've used twice with each of my pregnancies. I haven't tried the other fragrances but I know I would find them all amazing I'm sure. There's 13 different fragrances to pick from with something for everyone, a nice mix of floral/fruity/nutty/citrus and fragrance free to pick from. Good luck with deciding! The Body Shop have given their very famous Body Butters a re-vamp, whilst the shape of the tub is still the traditional circle design with screw lid the images on the front of the tubs will change. 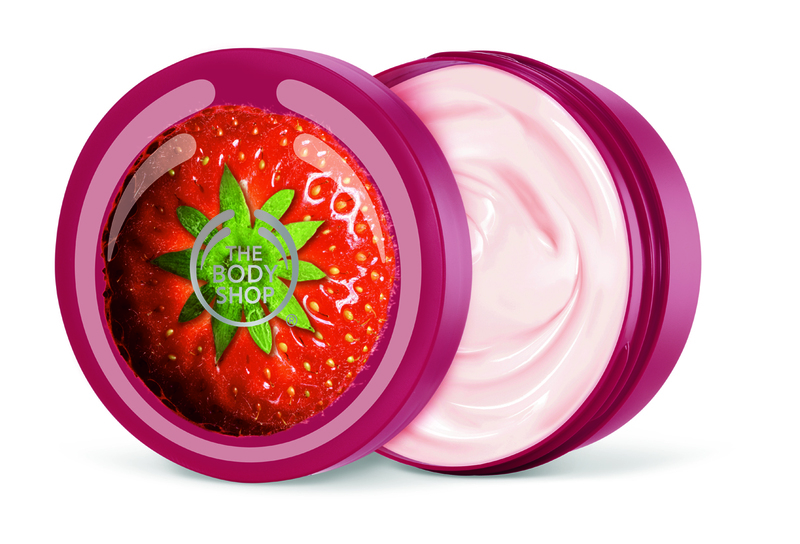 Using gorgeous photography and focusing on the key single ingredient for each tub, only one simple image with be shown. 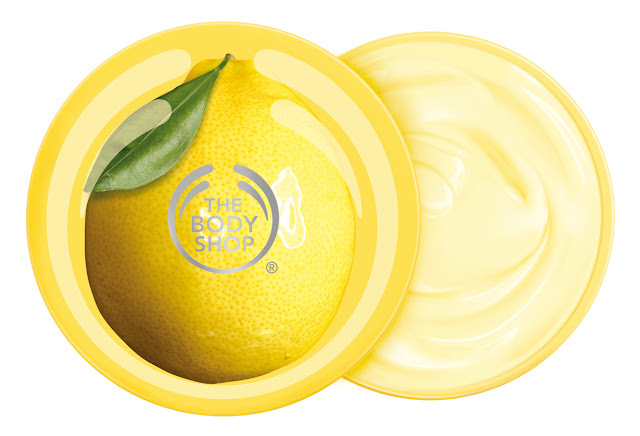 The Body Shop logo will still take centre focus in the middle of the tubs, the packaging will be matte giving a more tactile feeling. The approach they are making is- fewer words, a simpler cleaner approach. 100% recyclable packaging. I personally like the new look, I think they give a clear precise message, they're very appealing to the eye also. They almost look good enough to eat don't you think? 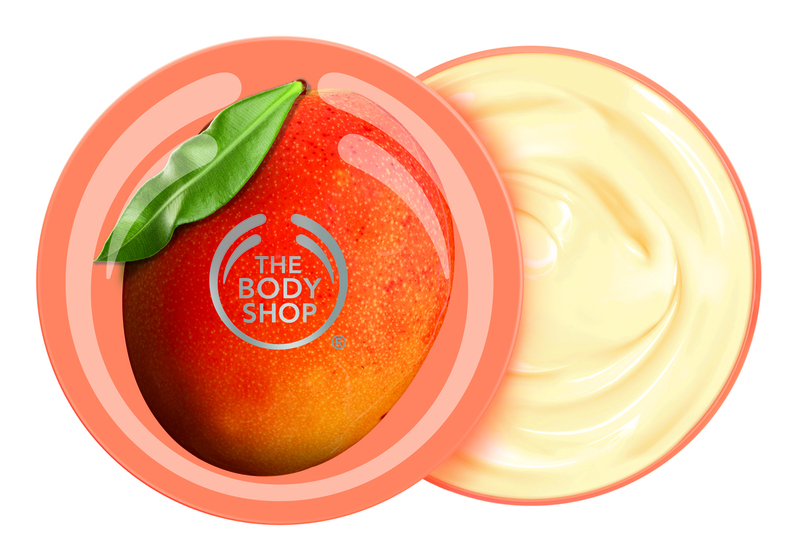 I love the look of the Mango Body Butter. What do you think of the new look Body Butters? Which ones have you tried, I would love to know.